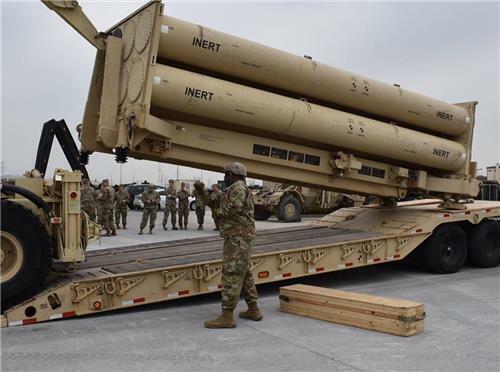 WASHINGTON -- The United States would like to see a quick dismantlement of North Korea's nuclear weapons program but won't commit to a specific timeline, U.S. Secretary of State Mike Pompeo said Wednesday. Pompeo will travel to Pyongyang Sunday to meet with North Korean leader Kim Jong-un over a possible second summit with U.S. President Donald Trump and efforts to denuclearize the regime. SEOUL -- South Korea's central bank chief on Thursday gave a strong signal for a possible rate hike later this month aimed at reducing the adverse effects from years of low borrowing costs. "Recently, the South Korean economy has pulled off modest growth on the back of exports, but it is now experiencing an imbalance in many sectors as we have put less significance on investment in the future," Bank of Korea (BOK) Gov. Lee Ju-yeol said in a breakfast meeting with business leaders in Seoul. 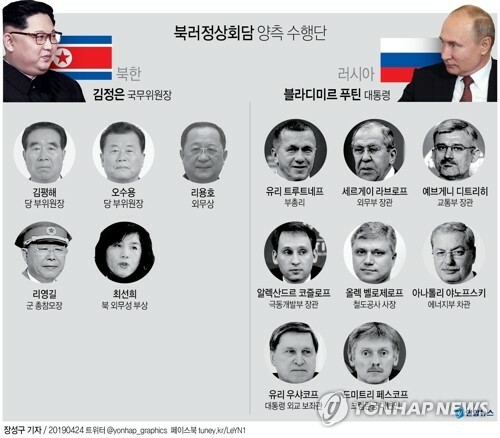 SEOUL -- A group of South Korean government officials, politicians and civic and religious leaders left for North Korea on Thursday to take part in an event to jointly celebrate the anniversary of the 2007 inter-Korean summit. 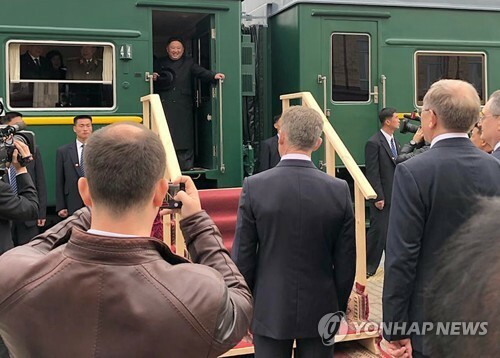 A delegation of 160 people led by Unification Minister Cho Myoung-gyon and ruling Democratic Party (DP) leader Lee Hae-chan embarked on a three-day trip to Pyongyang via the western direct air route across the border. 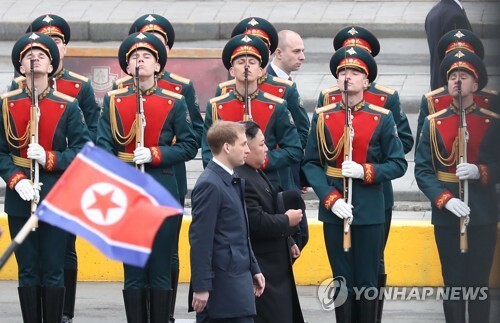 WASHINGTON -- A North Korean hacking group has attempted to steal at least US$1.1 billion (about 1.23 trillion won) from about 16 banks in 11 countries worldwide over the past four years, news reports said Wednesday, citing an American cyberspace security firm. According to a report from U.S.-based cybersecurity company FireEye, the North's elite hacking group, named APT38, has been identified as the culprit behind a wave of cyberattacks on global banks in recent years. 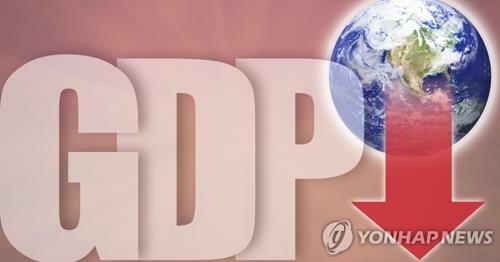 SEJONG -- New foreign direct investment (FDI) pledged to South Korea in the first three quarters of the year reached an all-time high, in line with rising interest in the nation's high-tech industries and startups in emerging sectors, government data showed Thursday. 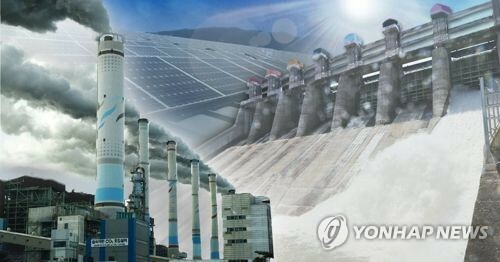 South Korea received US$19.20 billion worth of FDI commitments from January to September, which represents a 41.4 percent spike from a year earlier, according to the Ministry of Trade, Industry and Energy. 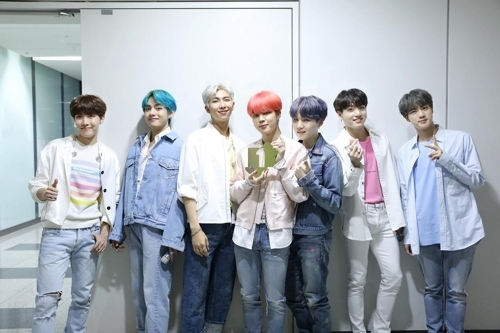 BUSAN -- The Busan International Film Festival (BIFF) will open its 23rd edition in the southern South Korean city of Busan on Thursday, seeking a "new leap forward" after nearly four years of political feuding over artistic freedom. SEOUL -- A festival of traditional Korean food, known as hansik in Korean, kicked off in Seoul on Thursday as South Korea pushes to promote the country's food culture around the world, the government said. The two-day 2018 World Hansik Festival, featuring cooking shows by star chefs and a program of making traditional Korean pastes, among other events, is taking place at the Convention and Exhibition Center (COEX) in Seoul, the Ministry of Agriculture, Food and Rural Affairs said. 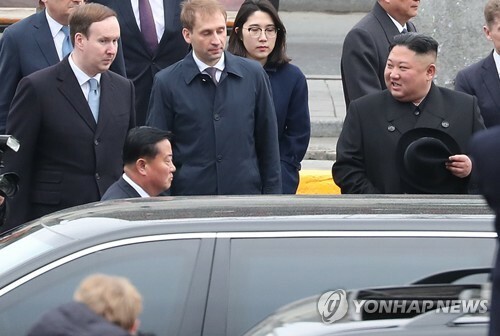 SEOUL -- South Korea's top diplomat on Thursday stressed the need for flexibility in denuclearization talks with North Korea, as her American counterpart plans to visit Pyongyang this weekend. 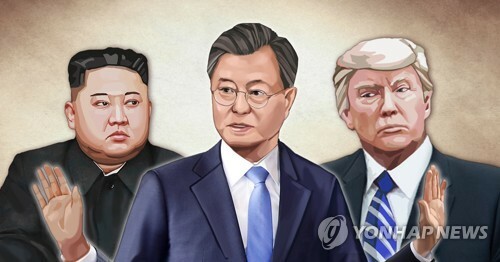 Foreign Minister Kang Kyung-wha cited lessons from past negotiations with the North, which eventually failed to curb the secretive nation's nuclear program.